What a performance. 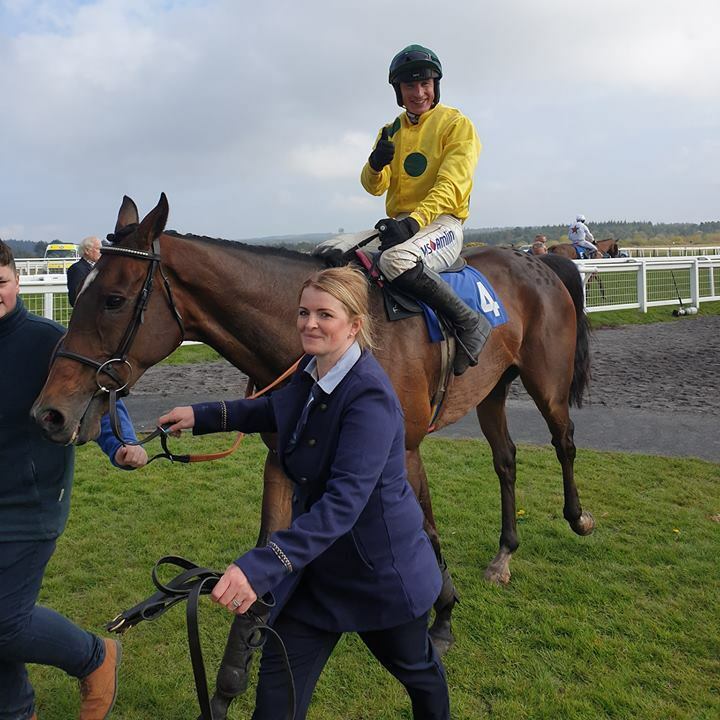 His first run for just under two years Beltor wins at Taunton, given a great ride by Tom O Brien. 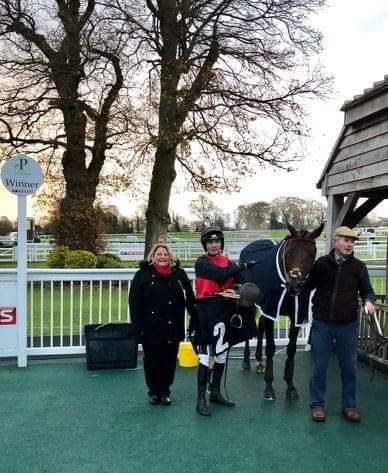 Brilliant team effort to get him back and delighted for his owner Alison Mossop who has been so patient. After getting bumped at the start he ran a big race to finish 3rd and is knocking in the door. 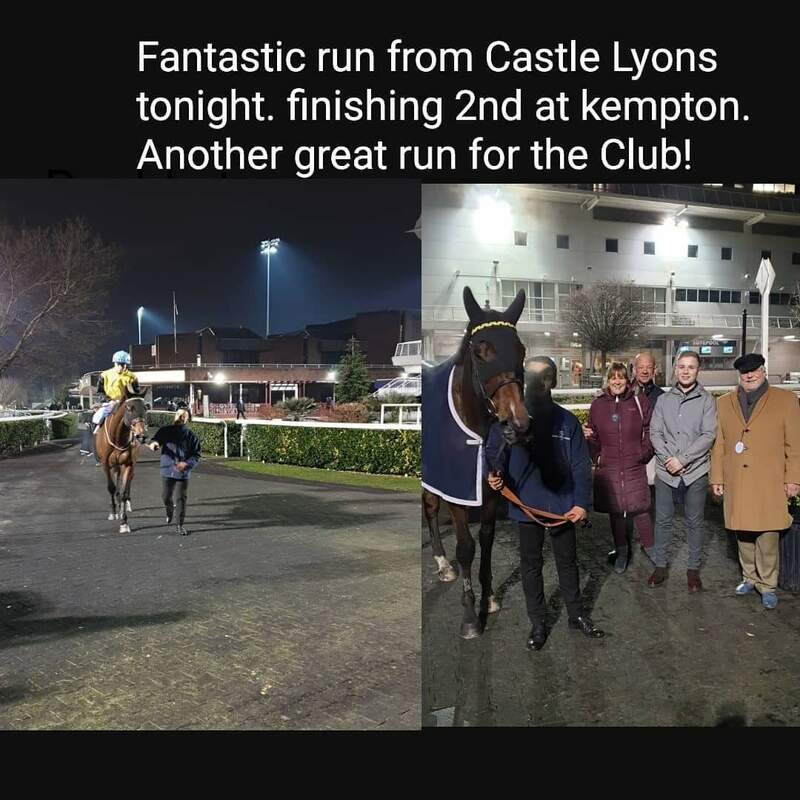 Another great run from our club horse Castle Lyons in the 2 mile race at kempton unfortunately just bumping into a nice french horse that has come over for the race. 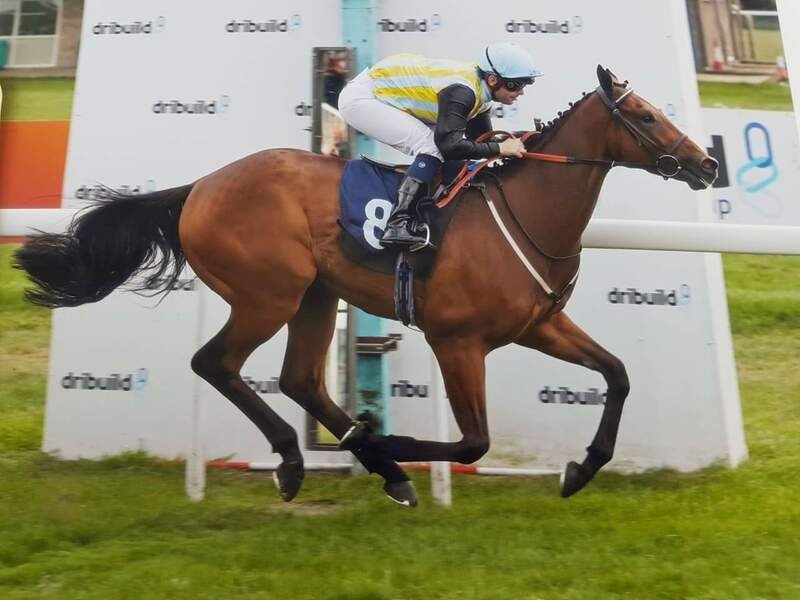 He settled lovely and saw the trio out well under Callum Shepherd and hopefully he win a nice handicap somewhere. 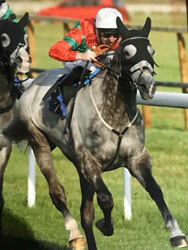 Well done to Craig Dowson and the team. 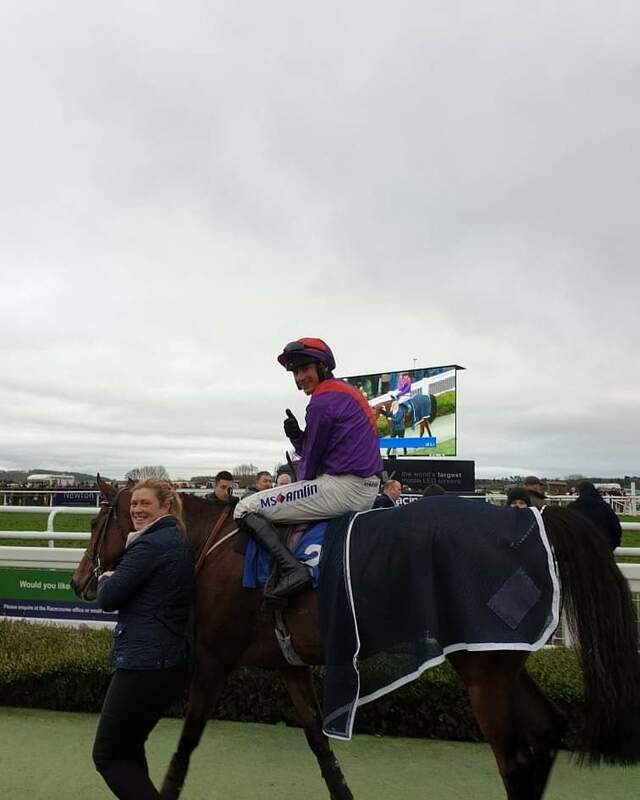 Balkinstown travelled really well under a confident ride and went away nicely in the end. 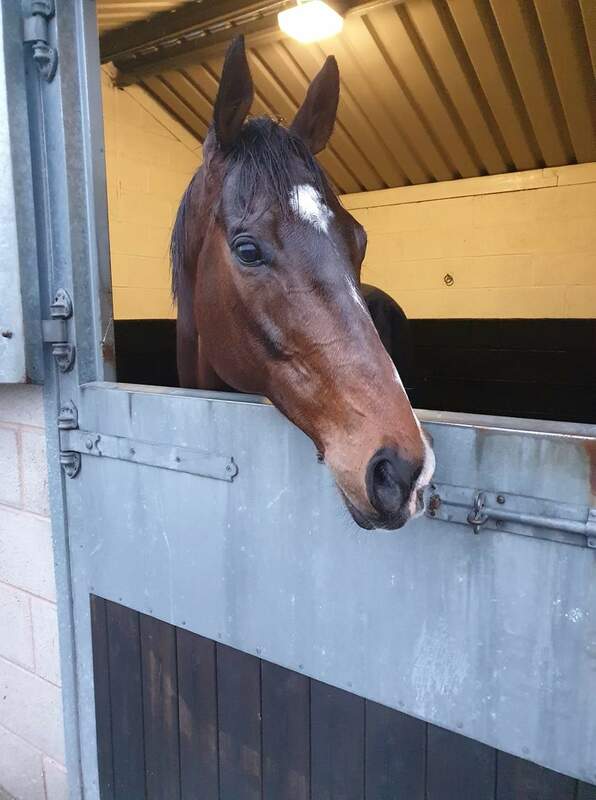 He is a lovely fun horse and will go chasing next. 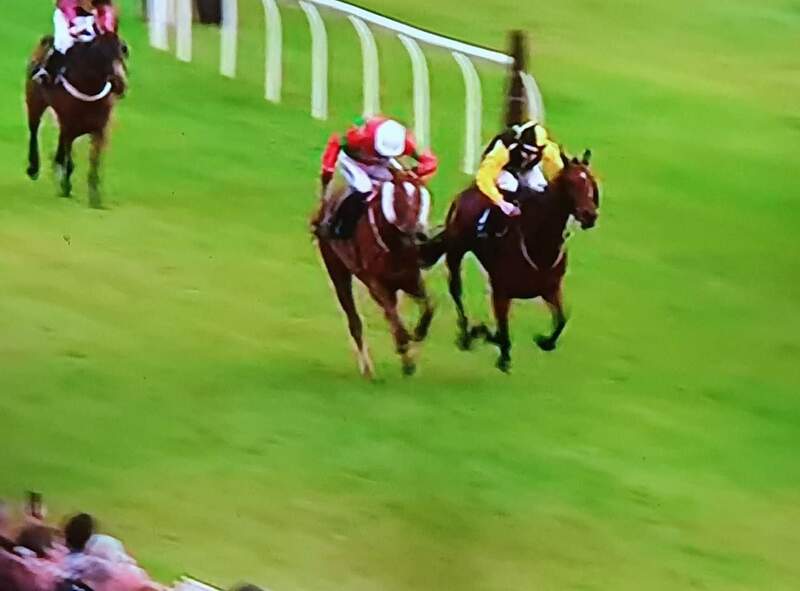 Street jester won at bath under a great ride by Liam Jones. 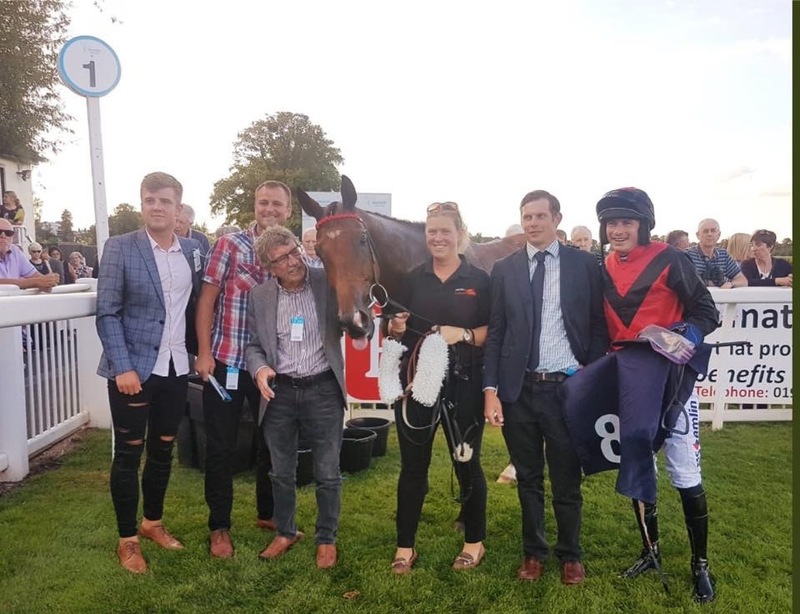 He showed a fantastic attitude and battled on really well to give Robert and Julie Miles their first winner as breeders!